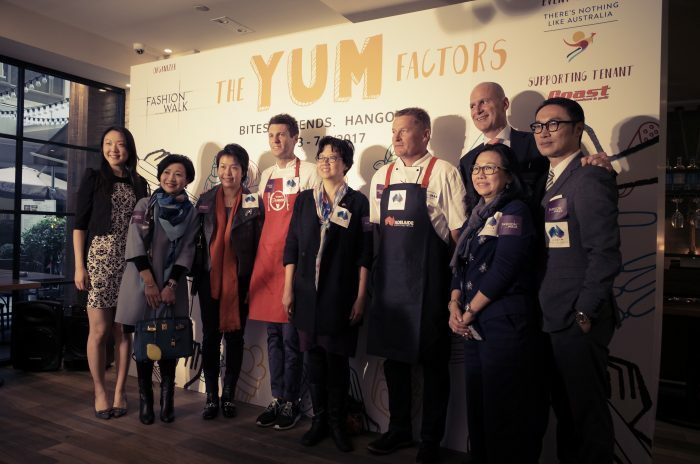 One of the most popular and trendsetting place-to-be, the FASHION WALK, hosts its annual food festival between March and May 2017. 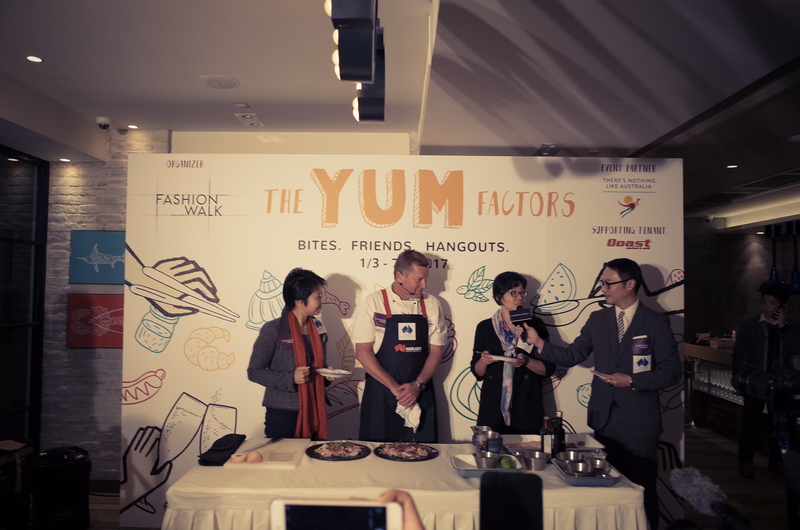 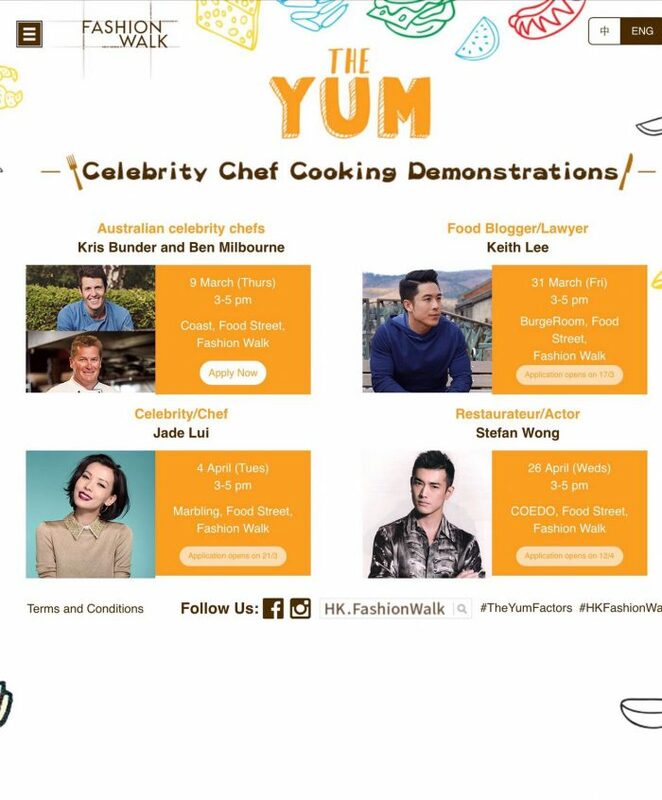 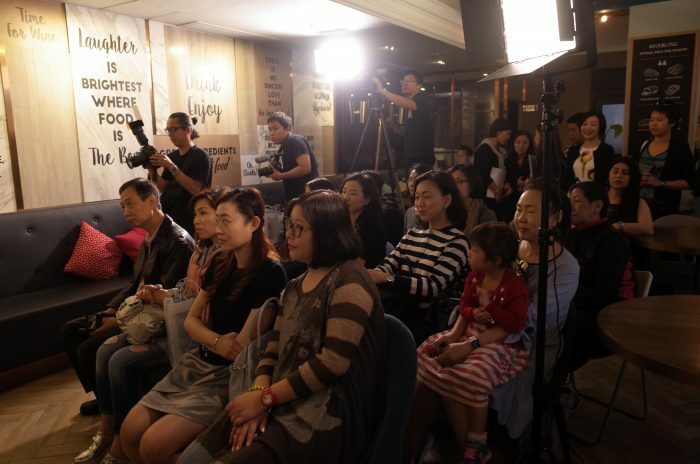 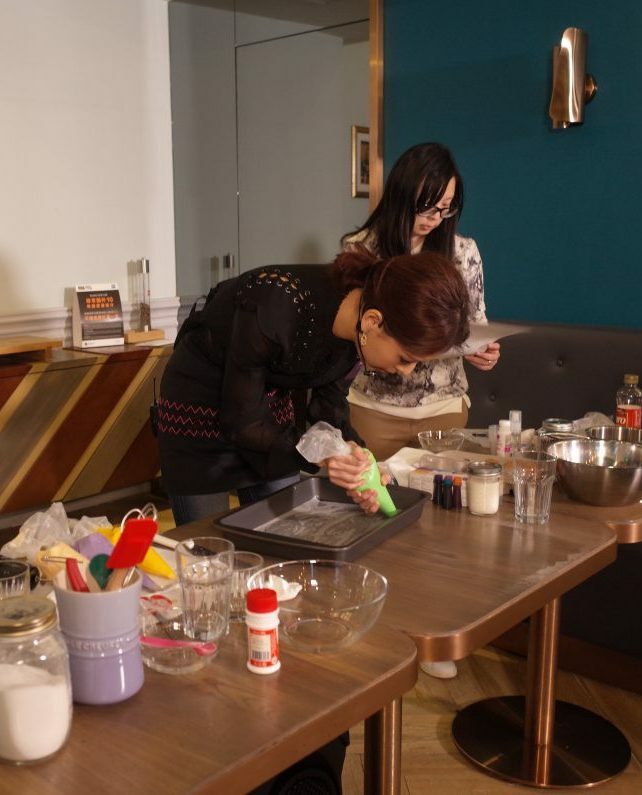 The YUM Factors joins hands with some of FASHION WALK’s unique restaurants to showcase several special chef demonstrations. 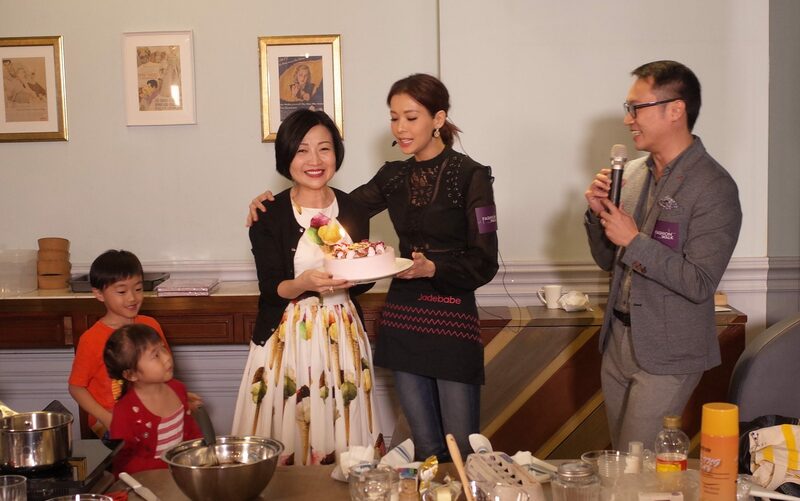 RTM invites a star-studded group of chefs to share their unique talents includes celebrity chef Mrs. Jade Lui, foodie and lawyer Mr. Keith Lee, while actor and owner of French restaurant La Mer, Mr. Stefan Wong, wraps up the festival as the final chef demonstration.